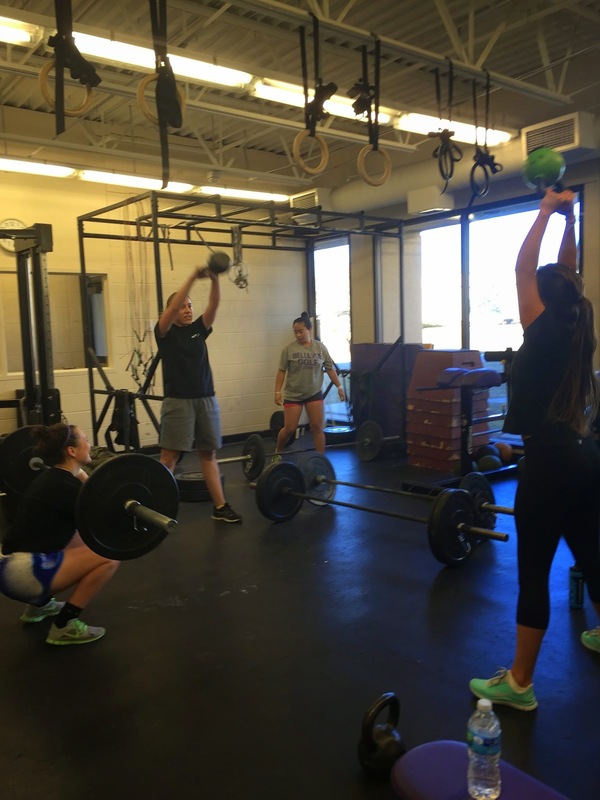 "Adaptive weightlifting lessons at CrossFit Cornelius." Casey Mashl at CrossFit 719. 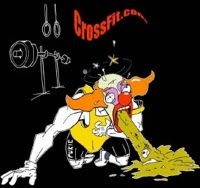 10 box jump overs 23"
Rest while partner does their round, alternate rounds.